From keg to glass, one of the most beautiful things in the world is a perfectly poured glass of beer. With a rich creamy head, it beckons, "drink me!" But getting beer to this point takes a lot of effort, and some specialized equipment. 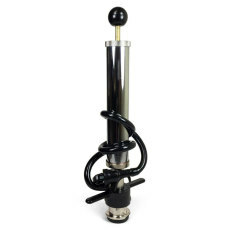 Great Fermentations has a large selection of all kinds of dispensing hardware to get beer from keg to glass. 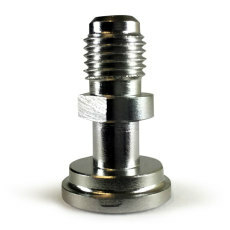 Whether you are putting together a 60-faucet bar, or just replacing the coupler on your kegerator, we've got what you need. Faucets, shanks, towers, couplers, cleaning kits and everything in between. Great Fermentations makes it easy for you to put together your draft system and keep it running perfectly for years to come. Let's face it: years of draft beer means years of happy living! Shank is made of stainless steel. 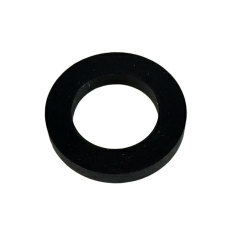 A neoprene washer that helps to create a seal on a tailpiece when using a beer nut. Tired of fruit flies dominating your serving area? 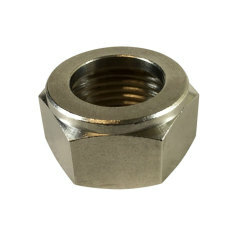 This is your answer. 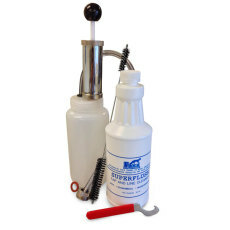 A kit that comes with everything you need to keep your draft system pouring perfect beer time and time again! 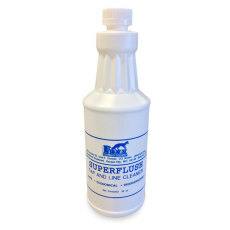 Superflush Tap & Line Cleaner, 1 qt. The right solution for all your line cleaning needs. 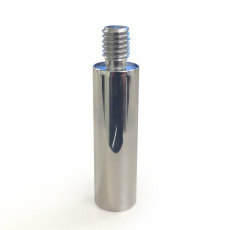 A 2-inch chrome extension for your draft tap handle. 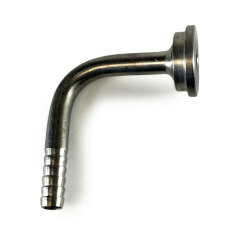 A taipiece with a 3/16" barb bent at a 90 degree angle for liquid applications. 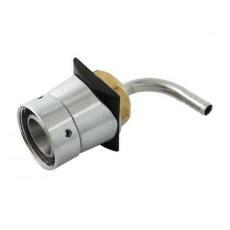 Sanke coupler with pump for keeping pressure on beer. Be the lifeblood of all the parties by being the one with the tap! 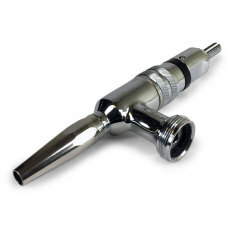 The right faucet to pour your nitrogenated beers every time! Not the kind you eat...the kind for all your standard beer connections! A tailpiece that allows you to quickly switch between sanke and ball/pin lock connections.